Do not panic when your child breaks or loses an adult tooth in an injury. 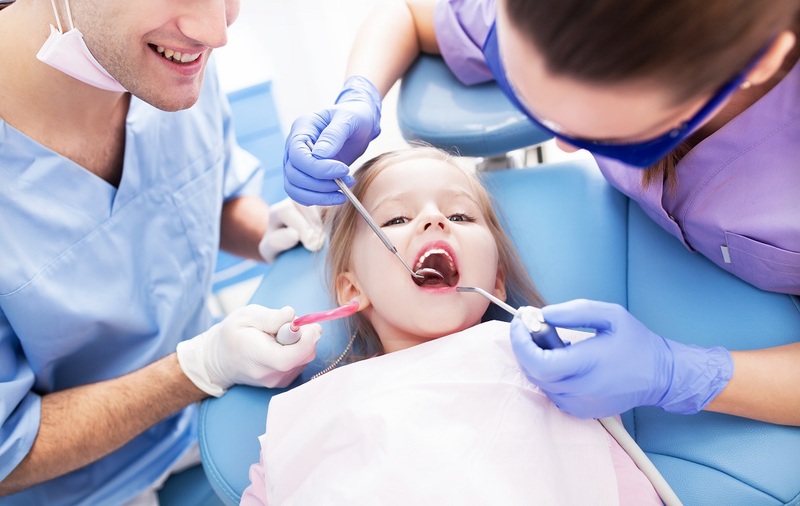 With fast response, it is possible to save your child’s tooth and prevent long-term damage. Here’s what to do. – If a tooth has been knocked out, the first step is to clean the tooth and gently re-insert it in the socket. – Call the dentist immediately and get an emergency appointment. – The dentist will probably perform an x-ray to assess damage before securing the tooth with dental material. Immediate medical attention prevents trauma long-term effects like inflammation.